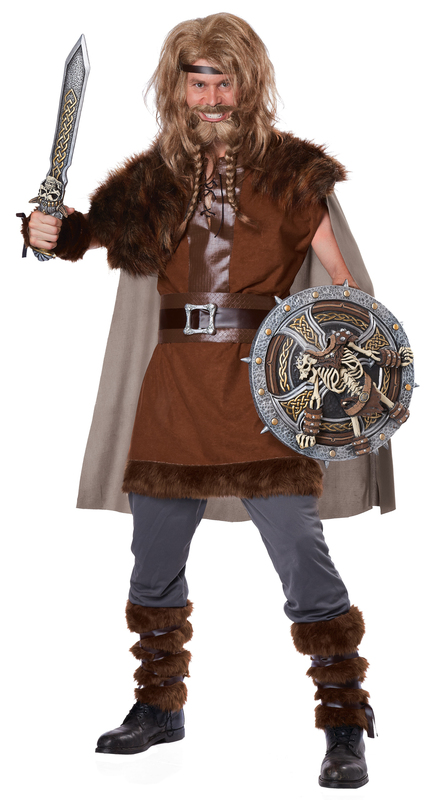 Follow this viking into battle for the glory of Valhalla! Sword and shield not included. Own trousers form part of this costume. Wild wigs sold separately.